The Institute for Conservation and Valorization of Cultural Heritage (ICBVBC - CNR) offers advice for the study of objects of ancient and modern jewelery, by means of multianalytical and non-invasive techniques. 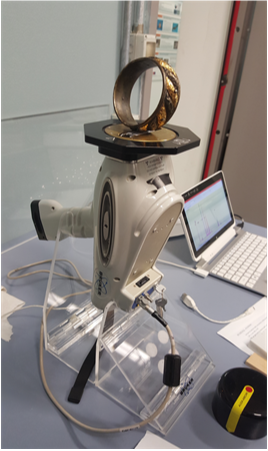 The elemental analysis by X-Ray Fluorescence (XRF), for example, is able to provide compositional information of constituent material of the object, characterizing the alloy and executive technique. The technique is based on the registration of the characteristic fluorescence emitted by each atomic species ofn the costituent material following irradiation with X-rays. This allows to verify the presence and the authenticity of decorative elements in gold or other precious metals. Others techniques can be used in order to assess the state of conservation of the manufact, or detect the presence of foreign material introduced in previous maintenance.